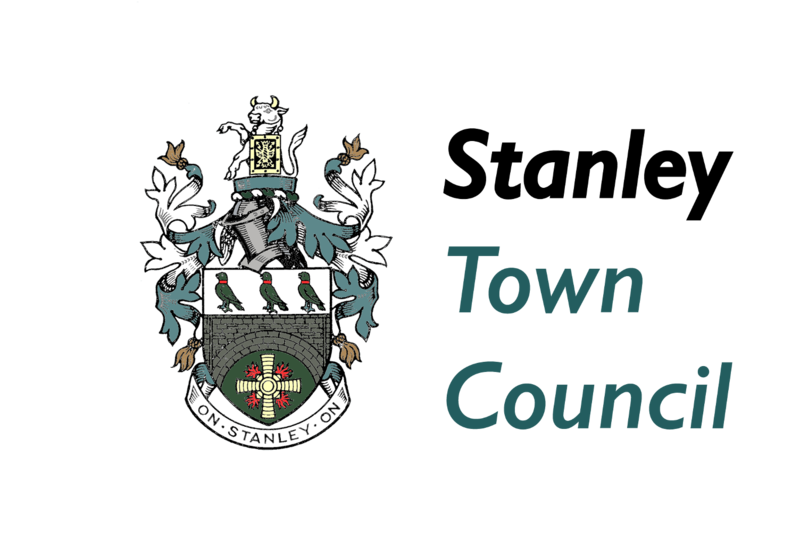 Stanley AAP is providing the opportunity for local groups and organisations to apply for a small grant to help them deliver projects and activities in the Stanley area. Project applications submitted by the required deadline and that meet our grant criteria will be considered by a Stanley AAP Small Grants Awards Panel. If you would like to apply for a small grant, please contact us for an application form. Guidance Notes will also be included to assist you with the completion of your form and to see if your group is eligible to apply, but if you would like any further help or support then please contact a member of the Stanley AAP team and we will be happy to assist. When all application forms have been received they will be independently appraised by the AAP Team that will check whether your project is eligible to be put to the Awards Panel. If your application does not meet the criteria, we will provide a valid explanation as to why we could not progress your application on this occasion and offer advice and guidance. We will also, where possible, signpost you to alternative sources of funding for your project/activity. As this is a competitive process not everyone will be successful in being awarded a small grant. THE CLOSING DATE FOR COMPLETED APPLICATIONS IS FRIDAY 15th JANUARY 2016. 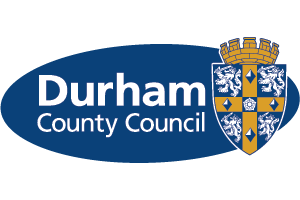 For more info: Email: stanleyaap@durham.gov.uk or Telephone: 03000 265 323.